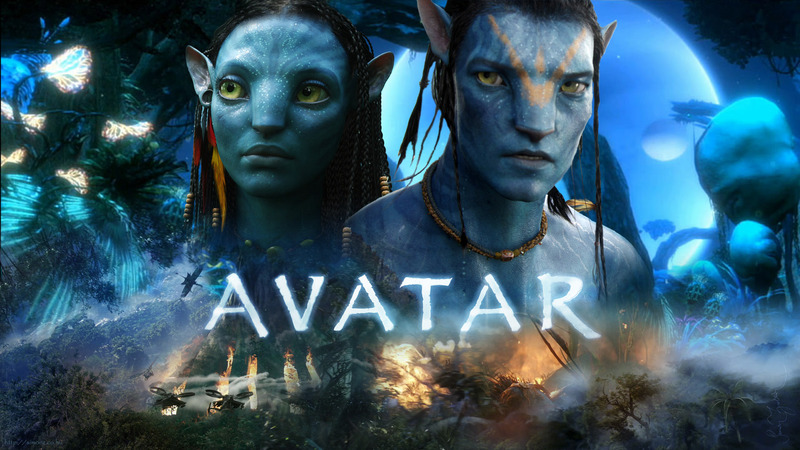 “Avatar” or the move to a new level of awareness. Why did I like Avatar? I like to think that the way to live and see the life of na’vi civilization on Pandora is a mirror image of what we will see on Earth not long ago: a civilization that lives in harmony with nature and laws spiritual, conscious of the difference between reality and illusion. Na’vi’s salutation is “I see you”, their relationships work on energy connections, they ask for forgiveness from living people when they have to kill them, communicate through thoughts and intentions, everything is in a well established and functional balance. They are together healing sessions, they are aware of the healing power of a group, and obey the divine will when healing is not possible. I honor life, I see beyond appearances and are aware of the spiritual laws that govern the Universe. All this is felt, communicated, learned and intuited, in full respect to nature, to life, to the spirit, and to the others. Beyond all this, although the materialistic civilization that wants to destroy them has far more apparent advantages, when the two civilizations are face to face, we become truly aware of the film’s message. Materialist civilization lives in the last few days, and only awareness of spiritual laws and raising life to celebration of spirit will help people survive. Turn Earth into Pandora as soon as possible – this is the message we should leave cinema halls. For the power of spirit can not be broken by anyone and nothing! A message that even those who go to see it only for its special effects, a message that spanned the Planet and made us better! A movie that comes right at the right time when the planetary consciousness begins to favor the spirit.